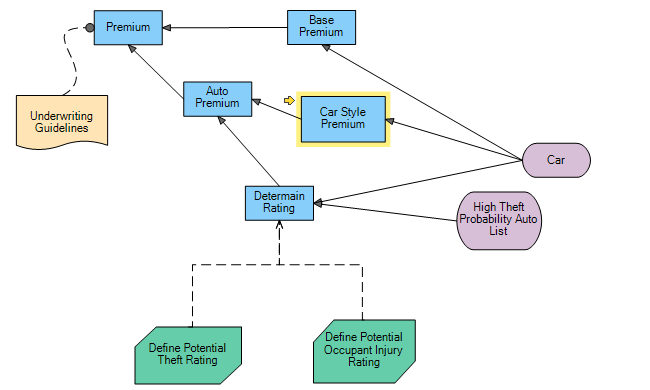 Model business rules and logic the way you want: Natural Language, Decision Table or Tree or Sub-tree. 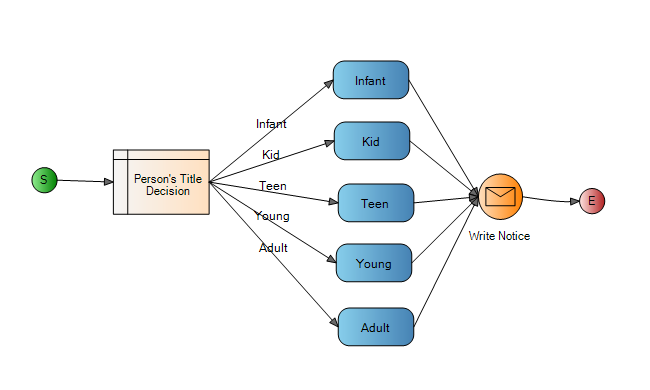 Also you can avoid the big bucket of rules problem by managing at the decision level using a Decision Requirement Diagram. 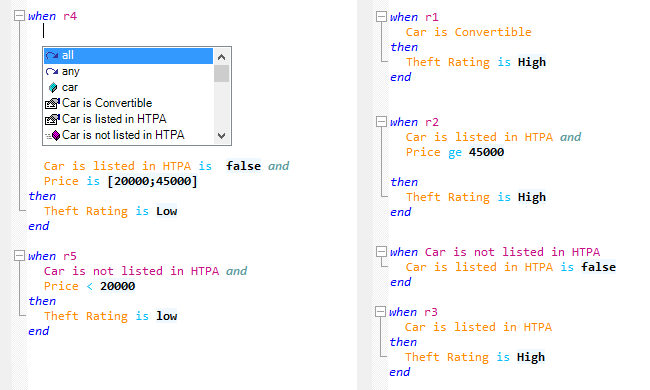 Our business rule engine is powered by business glossary and boxed expressions to define your business language reusable terms and formulas and business analysts, can model business rules and decisions similar to the way they use Excel and Visio. The simple and user friendly UX is powered by our advanced proprietary algorithm as well as industry standards algorithms such as RETE and Graph Theory to support inferencing for backward chaining and forward chaining. 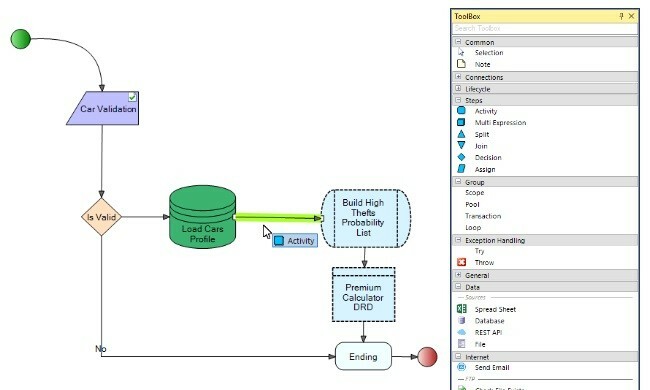 Our Business Rule Engine provides components to integrate the authoring experience of business rules as well as their execution. 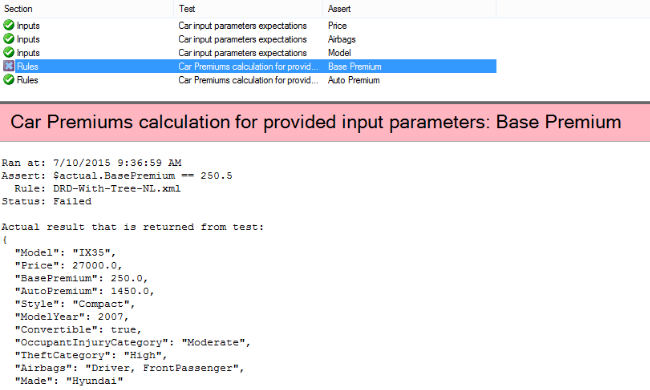 .NET SDK allows you to integrate the Business Rule Engine inside your .NET application (e.g. ASP.NET, MVC, WinForm, WPF, Web API, etc.). 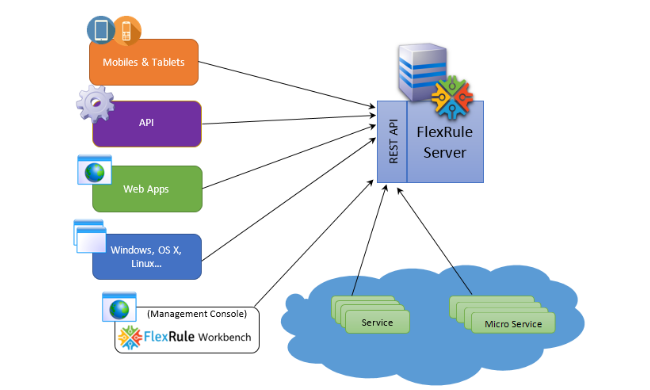 FlexRule Server deploys the business rules execution and management As-a-Service (REST API), so that any platform (e.g. Ruby, PHP, Scala, etc.) can benefit from our business rules engine. Smart web-based Natural Language editor that allows you to select and click to build business rules! 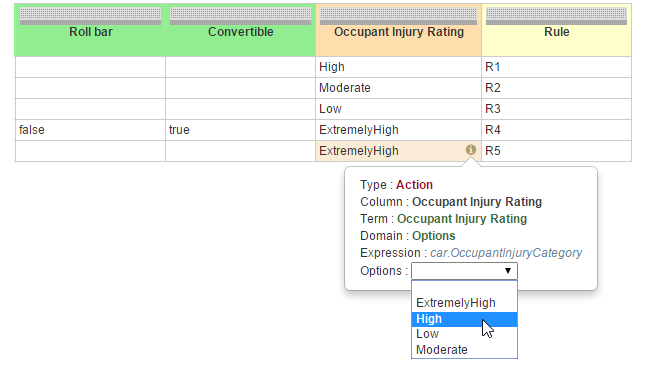 Advanced web-based Decision Table editor that uses business glossary to suggest options and values. 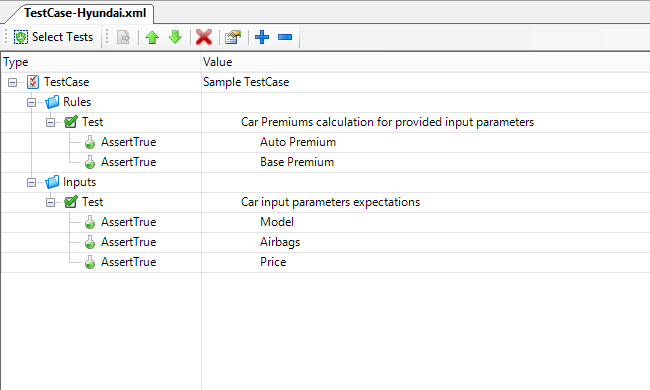 Advanced Business Rule Engine for running any business logic and step-by-step drilling into more detail allows you to visually debug/simulate all type of business rules, calculation and logic. Monitor execution context and values. 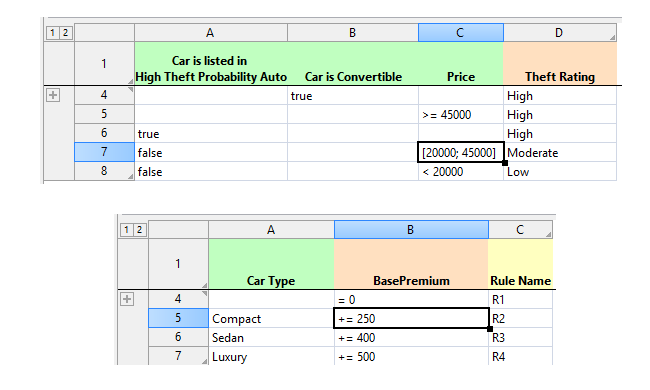 Simply check the effect of a business rule execution on your data and run what-if scenarios. 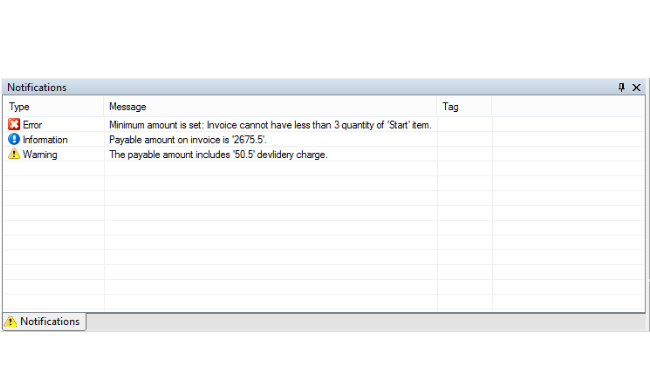 Check the multilingual notification messages to make sure they are formatted as necessary for the end-user. 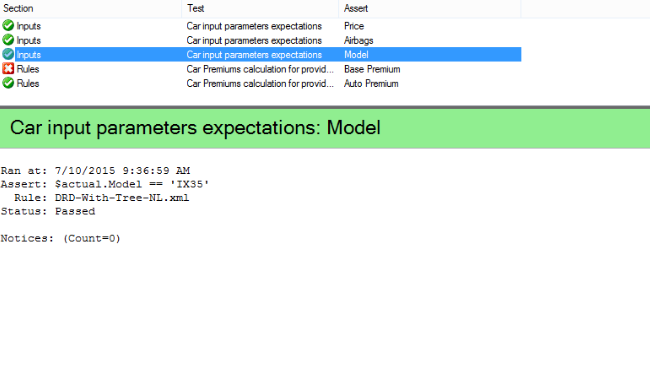 Model your test scenarios, test cases and expectations. Group them in different categories. 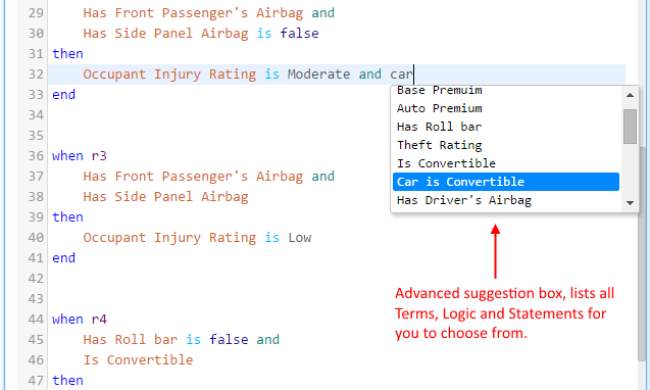 There is no need for coding to build tests, just drag-and-drop and assert expectations. Execute the tests to make sure your changes have not broken anything. The testing suite explains the reasons for failure and success of the tests. 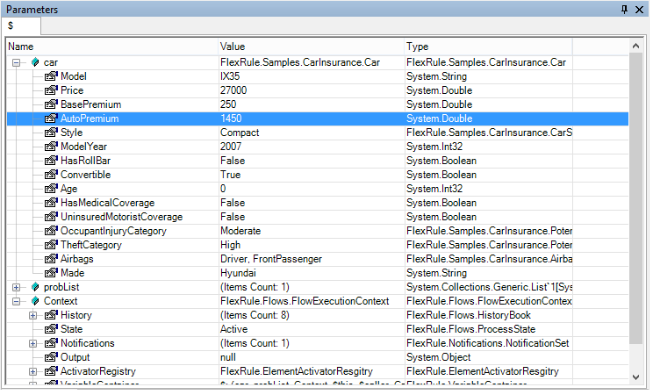 With a single click, you can also Test for Conflicting and Overlap rules. Adapt to changes with confidence. 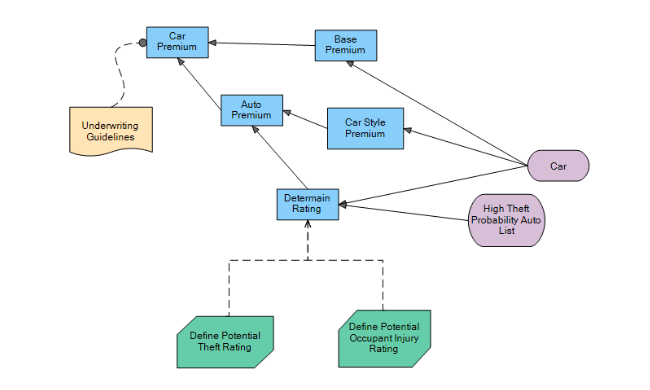 You do not need to test your entire application to ensure the quality of your business and rules logic. Versioning is not a trivial task when it comes to business rules and logic. 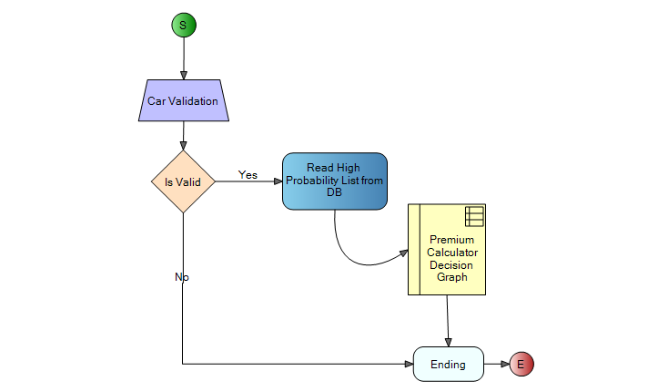 Our business rule engine enables you to record and track the changes of business logic models seamlessly. While modeling, our version control system allows you to keep the track of all the changes without even having to think about it. Manage your environment and promote business logic into different environments with a just single click. Expose your business logic as a distributed services with a dynamic REST API interface for execution, monitoring and management. 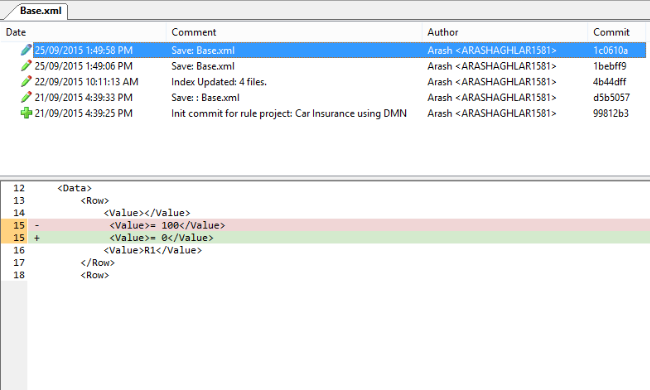 You also have the option to integrate them in-process. Increase the logic execution throughput by spinning up more execution agents that hosts our advanced business rule engine. 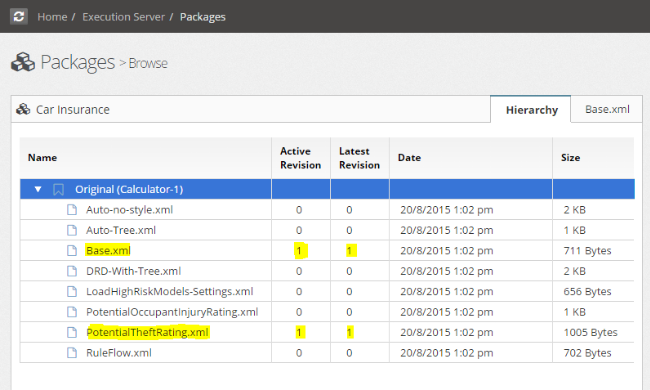 Use the responsive web interface to manage all your business logic and agents. Build an SOA platform by taking advantage of a centralized, version aware, secure, scalable and event-driven business logic (i.e. rules, decisions, etc.) repository and service. This enables execution, monitoring and management of business logic within your enterprise across different platforms and technologies.